From a three-year-old to a high school senior, there’s a club for your child!! Each club focuses on learning and memorizing God’s Word. Participants work through grade appropriate workbooks and awards are earned along the way. Clubbers meet on Wednesday evenings from 6pm to7:30pm during the school year. The Cubbies (3 and 4 year olds) meet in Noah’s Park. High School students meet on the 3rd floor of the main church building. All other clubs meet in the Family Life Center. Choir members and Creative Team must mark it on the registration to help us plan for children who will stay after 7:30pm. 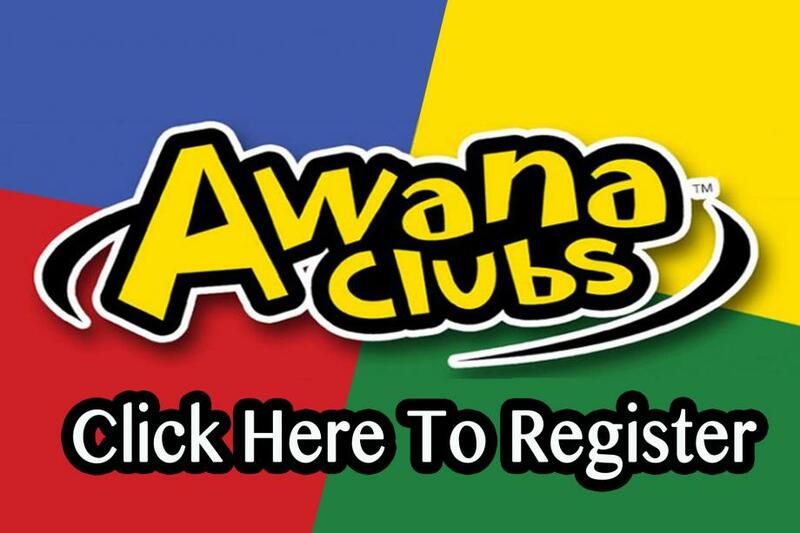 Registration Fee: $30 You can pay us by cash, check or credit card at the Welcome Centers after each service or on the first night of AWANA in the FLC.